This resurfacing procedure thoroughly cares for your skin, providing cleansing, exfoliation, extractions, and hydration, including Vortex-Fusion® of antioxidants, peptides, and hyaluronic acid. Deep cleansing paired with LED light therapy will extract impurities and nourish blemished complexions. Treat hard-to-reach areas with a deep cleanse and thorough exfoliation. Great for troubled complexions or skin craving to be shown off! 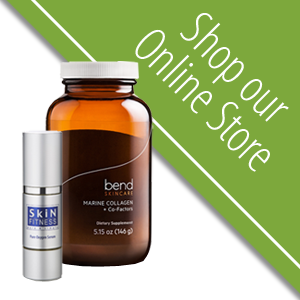 The perfect treatment for skin needing a little pick-me-up on a tight schedule. Mini-version of the Hydrafacial designed specifically for young, transitioning skin. *Must be under the age of 18 and parental consent is required. Relieve the stress of a busy day with this treatment customized to your needs to help improve circulation and alleviate stress and fatigue. This specially designed massage technique is performed to relieve the stress and discomforts that ofter acoompany pregnancy. A stress free pregnancy can mean a healthier and stres free baby. Using the finest products in the industry, we provide exceptional services, with thorough coverage and minimal discomfort. We follow each waxing service with a combination of serums to calm skin and prevent ingrown hairs. Spray tanning with Fantasy Tan is the safest, easiest way to achieve a natural-looking tan that you can be proud of. Amino acids in your skin will respond naturally to the DHA and other complimentary ingredients in the tanning formula to produce the most beautiful sunless tan possible. 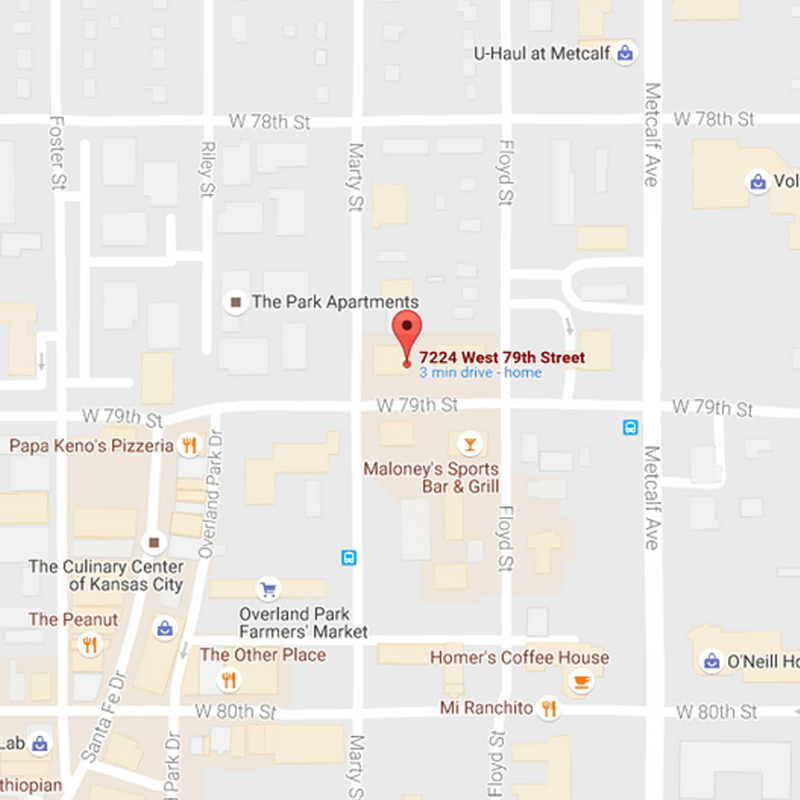 Radiance is located at 7224 West 79th St.
Not sure? Call or email to schedule a complimentary consulation and skin care evaluation. Tell us who you find to be truly radiant by submitting their story to Tara VanderValk at: tara@radiancebeautifulskin.com. One winner will be selected each month to receive a complimentary Hydrafacial treatment from Radiance: Beautiful Skin! At Radiance: Beautiful Skin, it is our belief that beauty radiates from within. We want to recognize individuals who continually show the world their beauty. Do you know someone who keeps on giving, when her personal world is struggling? How about that nice gentleman down the street who always snow-plows ever yone’s driveway, just because? A teenage gal that encourages her classmates to be kind and involve everyone, even if it’s not the popular thing to do? Nominate them! Radiance: Beautiful Skin is a full-service Skin Care facility dedicated to consistently providing high customer satisfaction by rendering excellent service, quality treatments, and providing a calm, beautiful and enjoyable atmosphere at a competitive price. The focus of Radiance is to provide treatments unique to each individual. A streamlined service menu is the reflection of each service being uniquely structured to each client, while still offering the most advanced skin care techniques available. Our belief is that beauty is internal, and we focus on helping that beauty radiate externally. Tara specializes in advanced facial treatments, including Hydrafacial treatments, along with body waxing. She has been practicing aesthetics in the Kansas City area for more than five years. Tara believes that many factors, both internal and external, contribute to the health and appearance of the skin. Smart lifestyle choices, limited sun exposure and a balanced diet are essential in achieving a truly vibrant complexion. Tara takes pride in providing each of her clients with a unique experience tailored specifically to their individual needs.